You’re at the park with the kids. Everyone’s having fun, and then a strange dog appears. There’s no owner around. It’s eyeballing the kids. Immediately your threat system becomes activated. You stand alert, fully focused on the dog; heart racing, fists clenched. The dog bolts in, baring its teeth, and you pounce. You’re in survival mode, full of rage and violence. You yell fiercely, and you kick and hit, or grab the dog by the scruff of the neck, not caring if you snap its jaw. The dog yelps its surrender and flees, while you stand guard in front of your children. This type of anger and aggression is the “fight” side of the “fight or flight response”. This physiological response, according to evolutionary psychology, prepares our bodies to fight off a threat or to flee. It’s such an important part of human survival, and yet it can come at a cost for modern humans. Anger, and aggression in particular, can have serious consequences when it manifests in violence on the streets, in the home and elsewhere in the community. 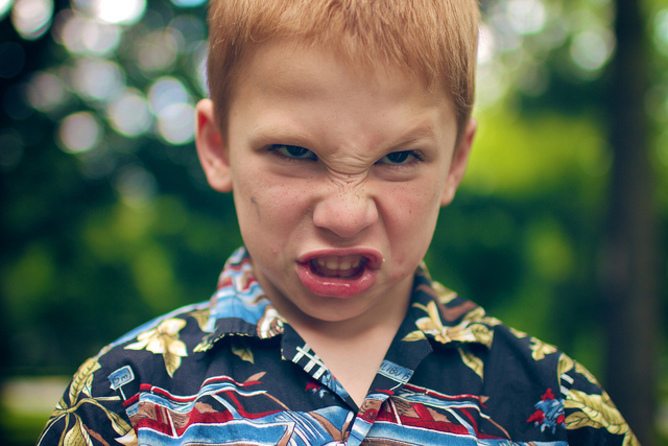 Anger is one of the seven universal emotions that are common across gender, ages and cultures, according to leading emotion researcher Paul Ekman. Anger, he says, can be the result of something interfering with us achieving a goal we care about, or when we experience or perceive something threatening to us, either physically or psychologically. Anger is quick (think of the term “short-tempered”), it focuses all of our attention on the threat, and it manifests in our bodies, usually starting in the pit of our stomach, rising up to our face and causing us to grimace and clench our fists. 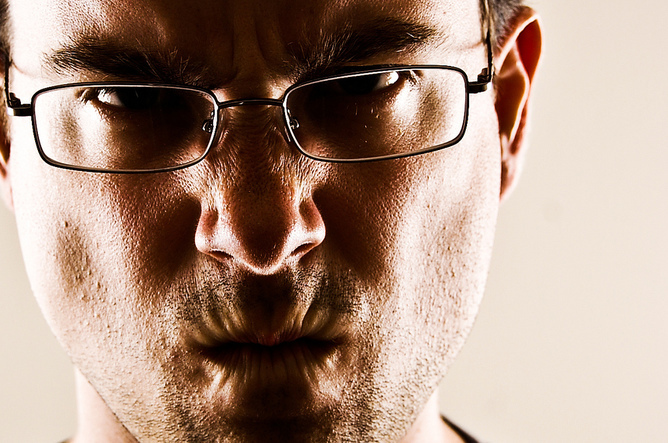 When anger builds, it’s expressed physically with a yell, punch or kick. In the short term, anger can be powerful and rewarding; the person who is angry typically gets what they want. But do you like being in the company of an angry person? Most people say no, and that is one of the chief consequences of anger: it is often damaging to relationships and isolating for the angry person. So anger itself is not the problem, it’s how we manage it and express it. There is no clear diagnosis of an anger disorder, but the psychiatric diagnostic manual does include “intermittent explosive disorder”, which is characterised by recurrent behavioural outbursts representing a failure to control aggressive impulses. This affects 7.3% of the population at some point in their life and 3.9% in the past 12 months. Anger, however, is a common clinical presentation that features across an array of different mental health problems, such as depression, anxiety, post-traumatic stress disorder, substance use disorders and many more. If you begin to notice that you are on edge quite a lot, do things that you later regret, are quick to react instead of respond, and that you have people in your life who have told you that you tend to get angry, it might be helpful to do something about it. You can begin by speaking to your general practitioner and, if needed, ask for a referral to see a psychologist. Or you can go straight to a psychologist if you’re happy to forgo the Medicare rebate. What would be your greatest fear in giving up or significantly reducing your anger? Many respond with a fear of being hurt, fear of not being able to stand up for oneself, or fear of unjust or unfair things happening. These are all reasonable responses. But anger is not aggressiveness. Anger may lead to aggressiveness, but when we feel angry, we can try to relate to it in a way that invokes feelings of wisdom, strength, courage and assertiveness. Group and individual anger-management programs, run by psychologists, have good success rates. A meta-analysis examining anger-management programs across 92 studies found that cognitive-behaviour therapy (CBT) strategies helped to significantly reduce anger and aggressiveness, and also to increase positive behaviours. Some clinicians are also using a newer technique called compassion-focused therapy (CFT). CFT differs to past therapies, as it focuses on understanding how our brains are “tricky things” that can get us caught up in all sorts of difficult patterns and loops. So, from a CFT perspective, we need to first understand the brain and how it functions so we can better help ourselves when anger shows. Anger expert Russell Kolts has developed a new CFT-based anger-management program called True Strength, which he is evaluating with prisoners. The aim is to start directing compassion toward ourselves to help us self-soothe, feel more comfortable and work with the distress and negative feelings that fuel our anger. Identify the triggers for your anger, such as environments and people. Notice the bodily warning signs of anger: tightness in shoulders, increased heart rate, hot face. Draw on a strategy that works for you. This could include slowing down your breathing, imagery, evaluating your thoughts, taking time out and changing your environment, or using relaxation skills. 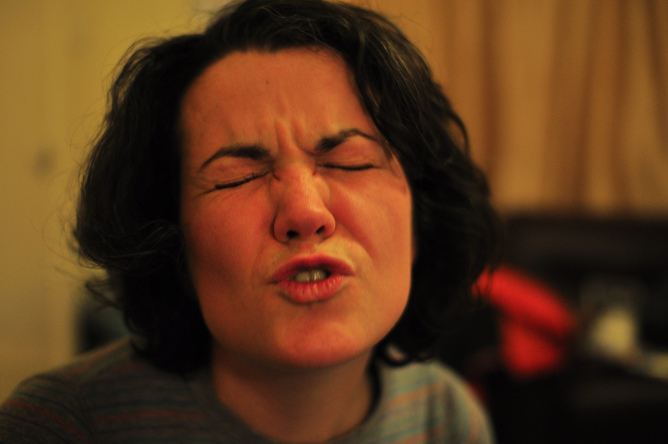 Rehearse your anger strategies. Imagine being in a situation that makes you angry and draw upon one of your skills.